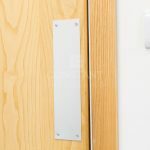 Finger plates, often referred to as push plates, are manufactured in all material types including powder coated mild steel through to polish anodised aluminium. 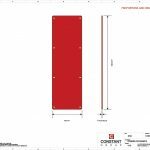 We can offer square, radius or alternative shaped corners. 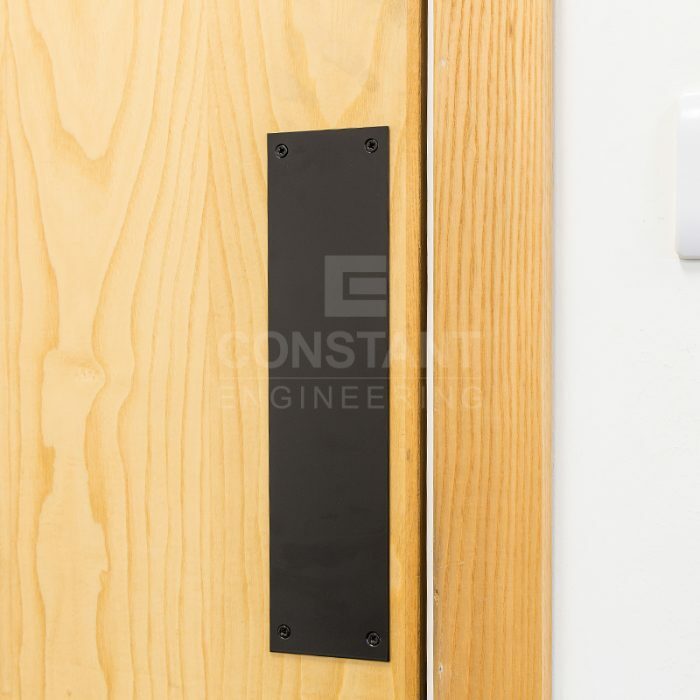 For easy installation all finger push plates come pre-drilled with countersunk holes and a matching material set of screws. However, we can also supply the plates with adhesive backing (no screw holes) or completely blank for custom fitting on site. 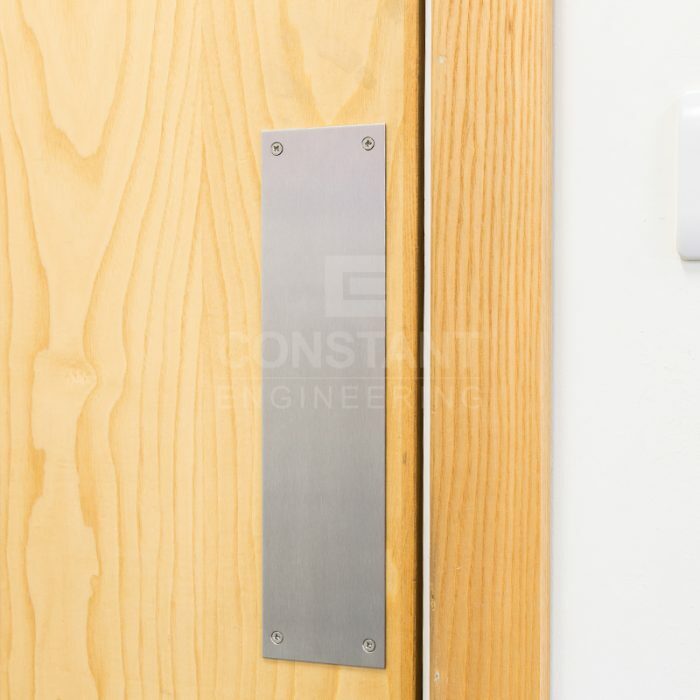 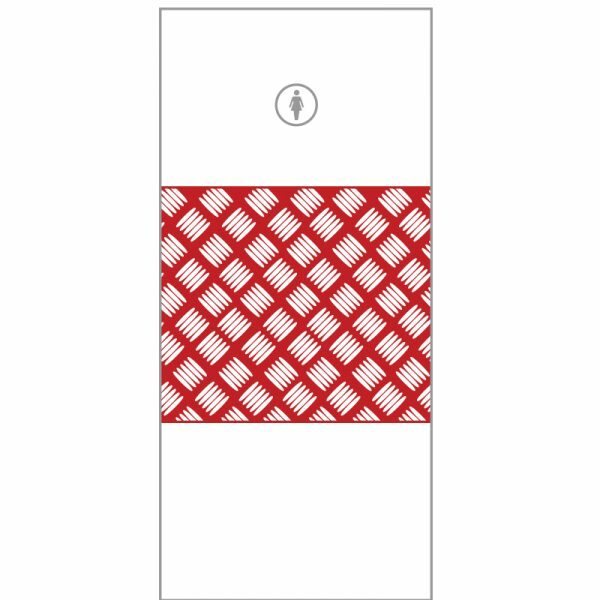 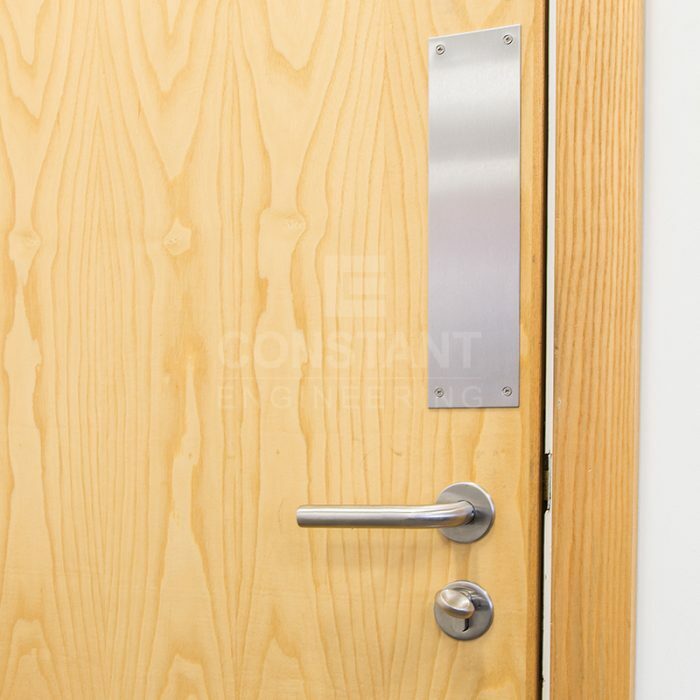 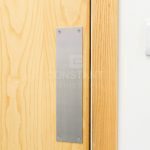 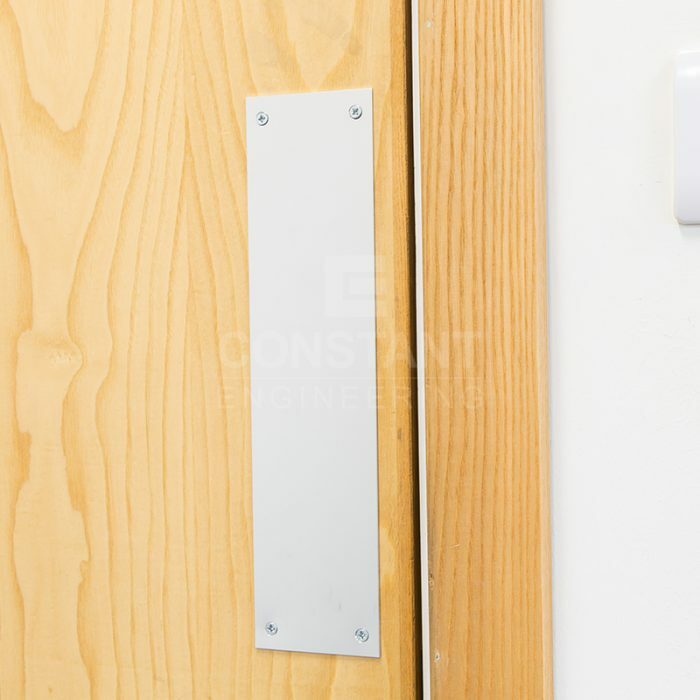 Push plates can also come with a range of design inclusions such as engraving for ‘Push’ or ‘Pull’ instructions, or with cut outs for door/handle furniture. 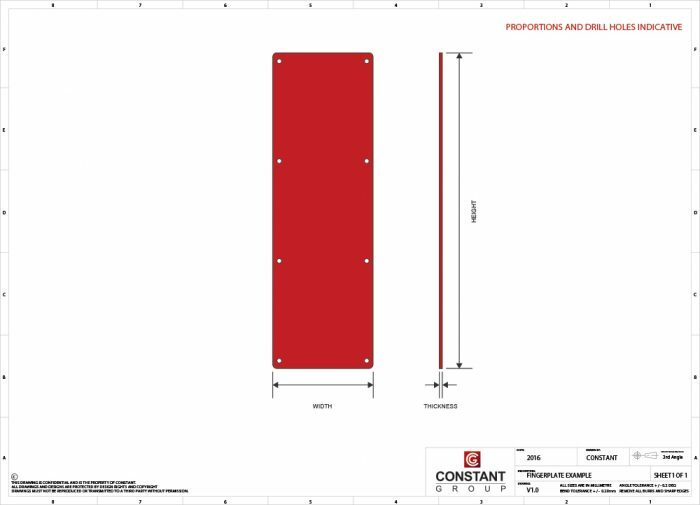 Our experienced CAD team will be able to design bespoke solutions for your requirements. 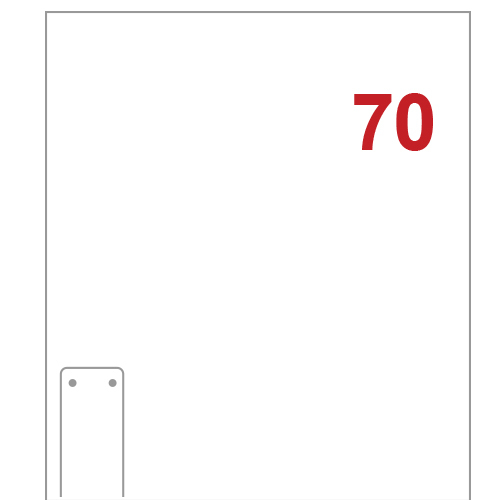 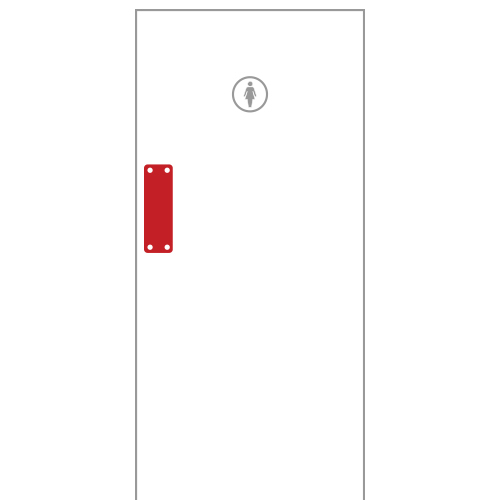 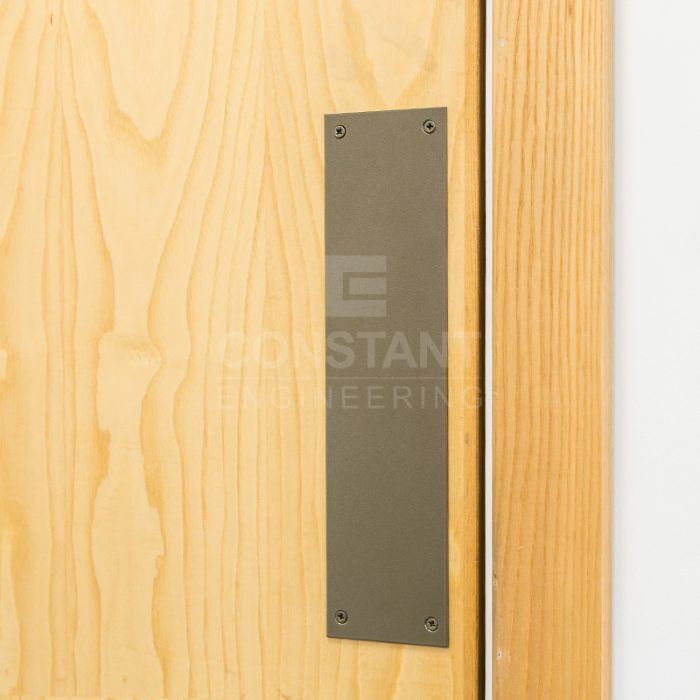 A standard push plate measures 300 by 75 mm to fit a ‘standard’ UK door. 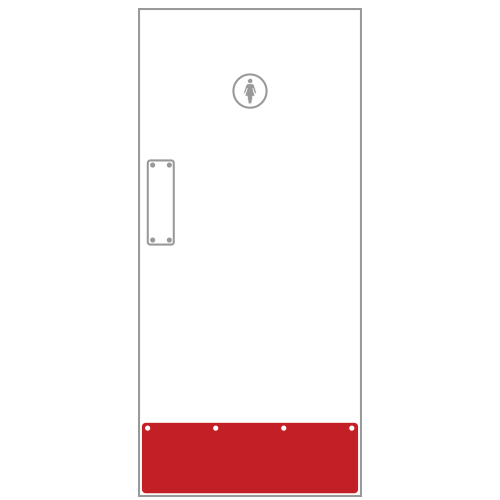 However, with our full suite of CNC and guillotine machines we can cut to order for any shape or size. 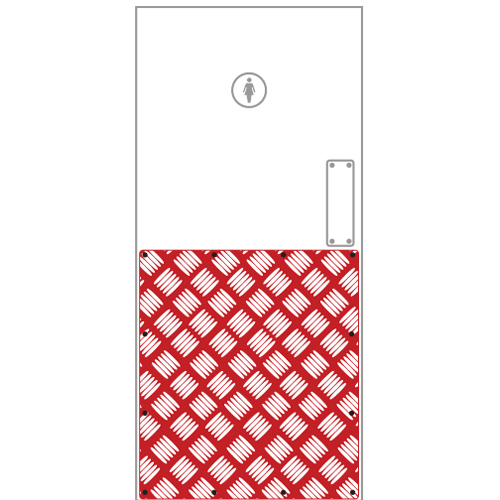 This is particularly useful when designing push plates with custom elements such as engraving and lock cut-outs. 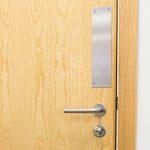 Please view our door handle surrounds for further details on this style of door plates.